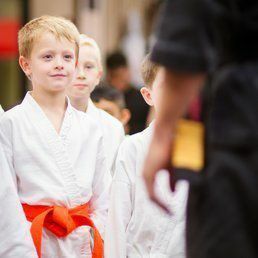 Our Martial Arts School in the quaint neighborhood of Centennial Village in Cranford provides an exciting, educational and fun environment for Adults and Children of all ages. 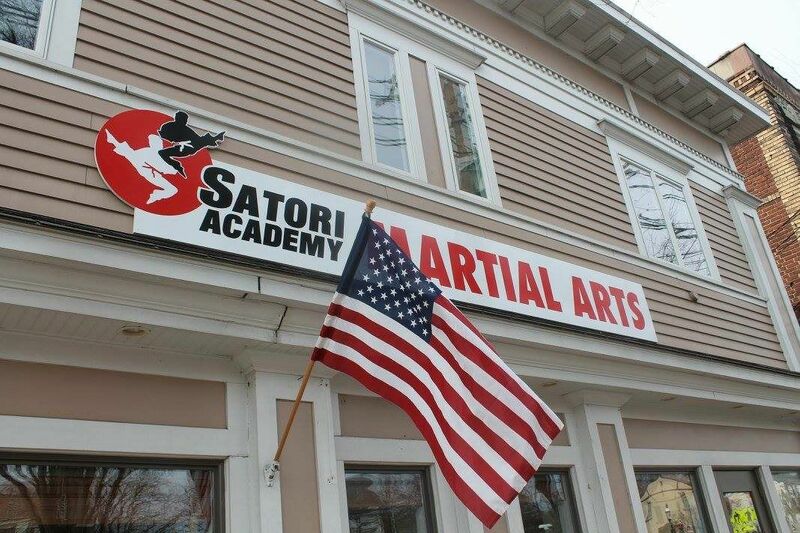 We serve the communities of Cranford, Garwood, Clark, Linden, Westfield, and Scotch Plains and are conveniently located off Exit 136 on the Garden State Parkway. 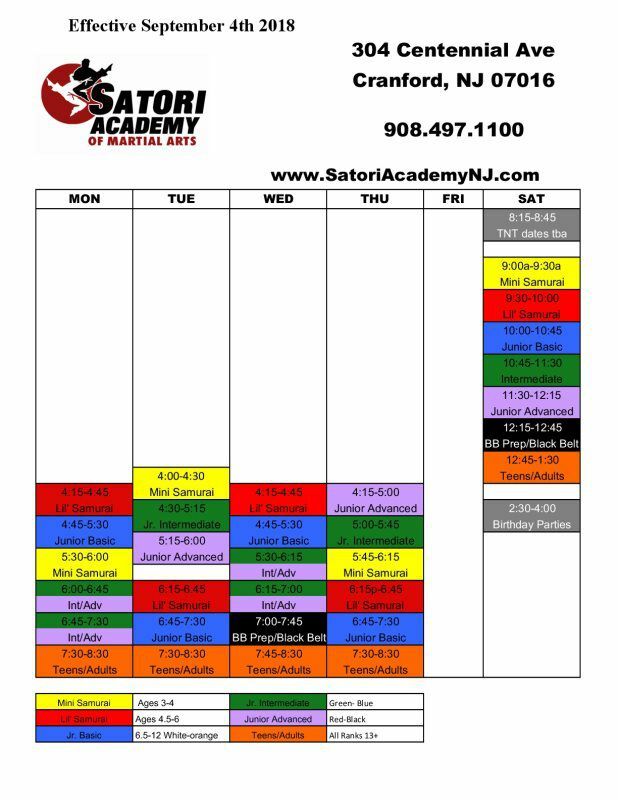 Check out our schedule for our convenient class times.